Bruce Springsteen will soon be joined on Broadway by Robin Zander. 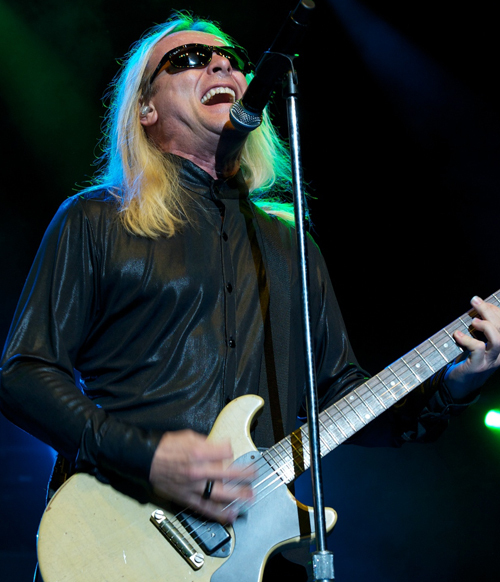 The Cheap Trick member will appear on stage in the musical production Rocktopia, a primarily 80's based extravaganza that features a 20 piece orchestra and 40 voice choir baking-up a 5 piece Rock band belting out renditions of songs from the catalogs of Aerosmith, Queen, the Who, Zeppelin and others, infused with works from Beethoven, Motzart and other Classical titans. Rocktopia opens on Boradway Tuesday (3/27). Zander will perform with the Rock band during the week of April 23-29.